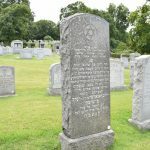 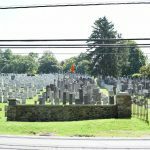 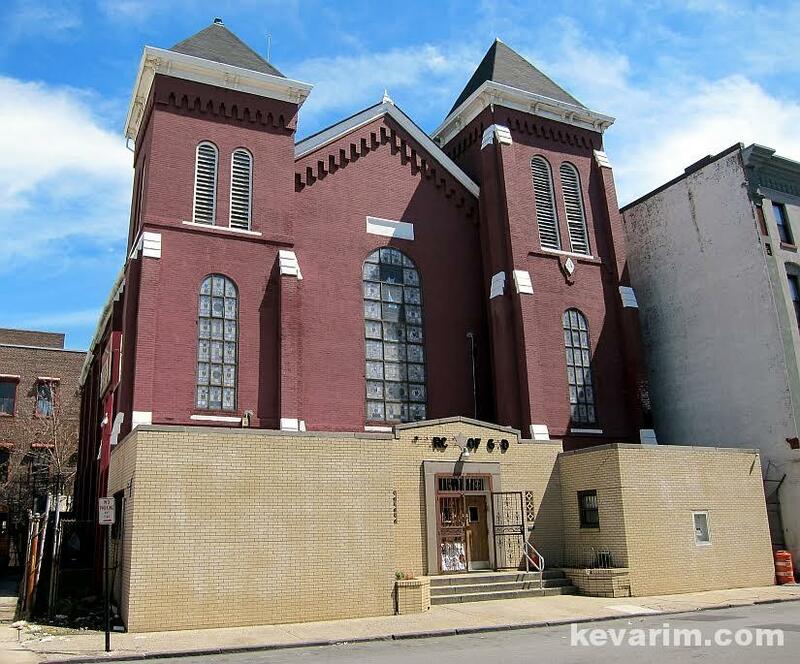 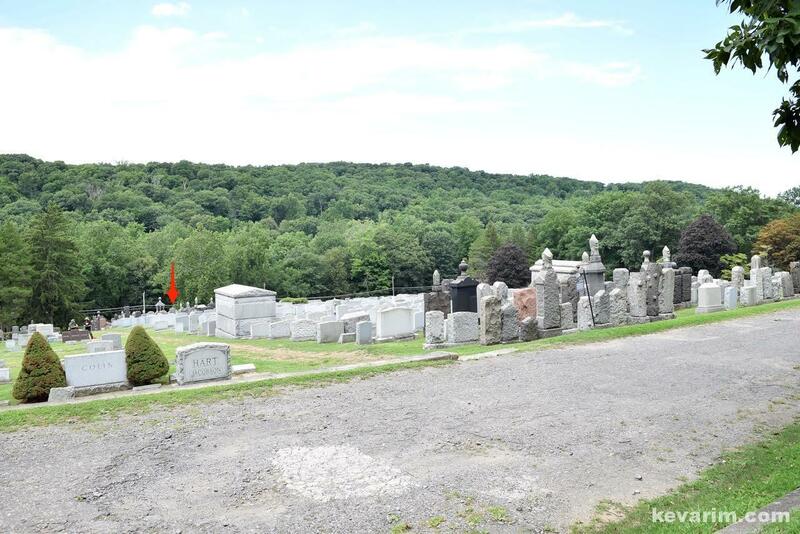 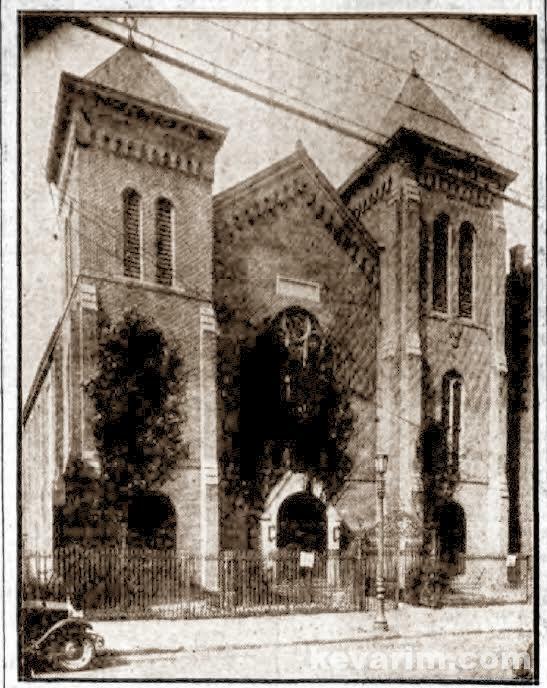 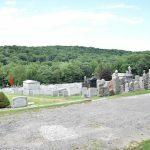 Directions to Kever: Westchester Hills Cemetery in Hastings-on-Hudson (Greenburgh, NY) overlooks the Saw Mill River Parkway and is alongside Mount Hope Cemetery. 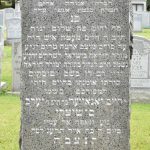 Location: Section: 4, Grave: 290, Society: Independence Sons of Israel. 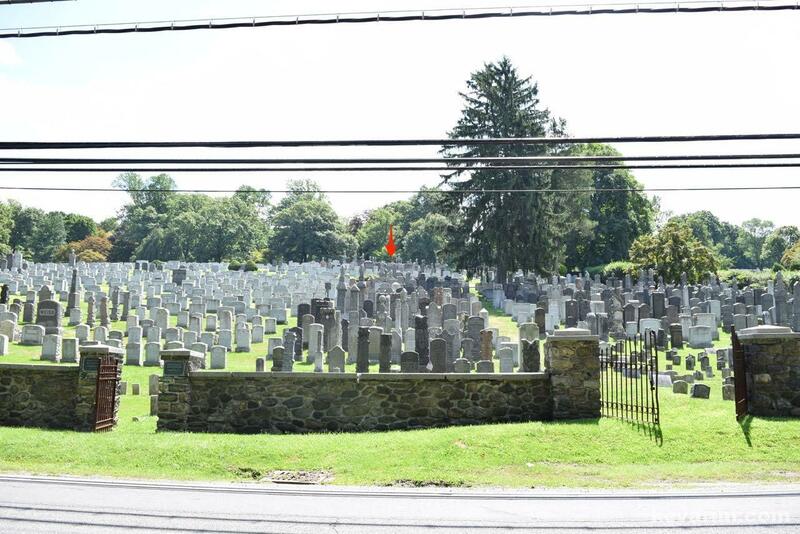 Marker is located in the Mount Hope section of the cemetery. 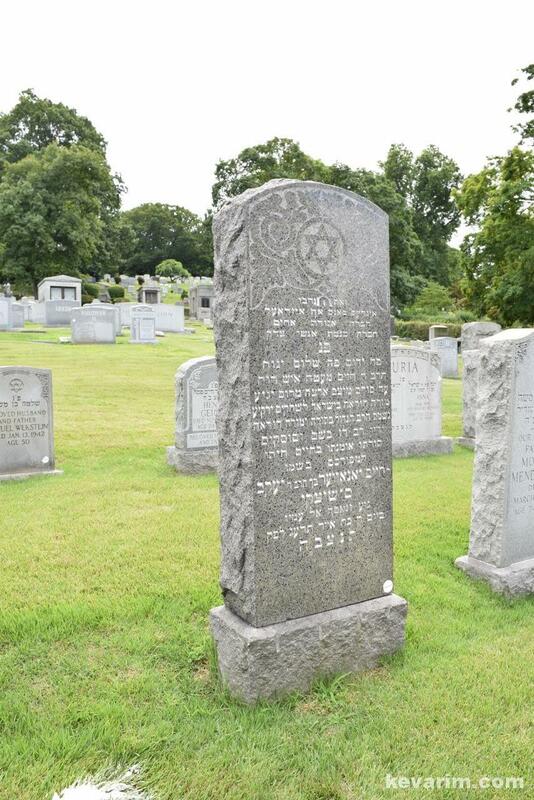 The Rav’s marker was donated by Independence Sons of Israel / Chevra Kneses Anshei Zedek.